Yay! I just have to write this. 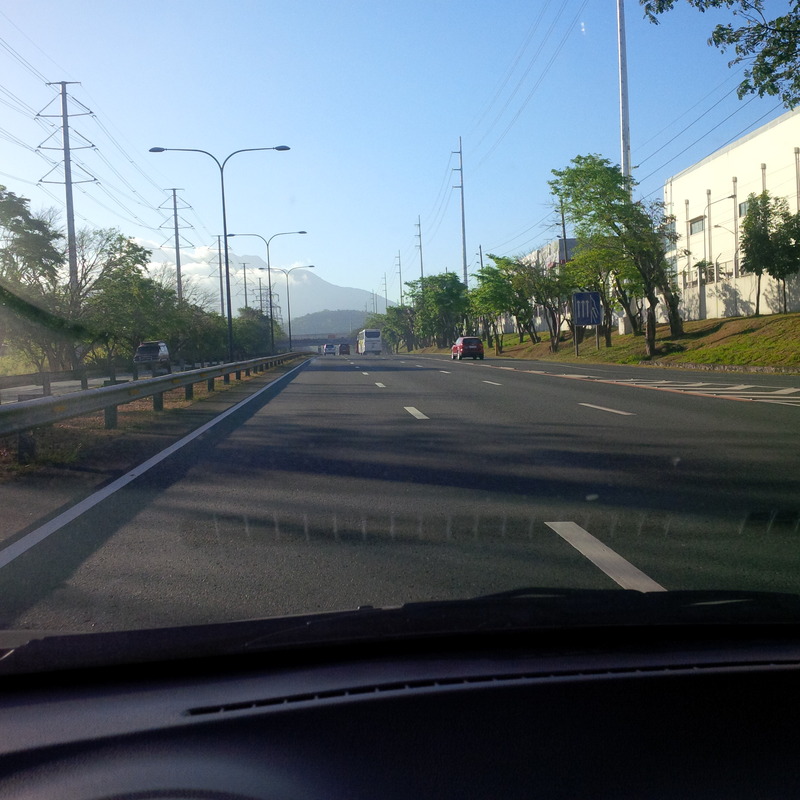 Earlier, as I was cruising SLEX with the day gently waking up and soft rays of sunshine gushing through the windows of my car, I was arrested by that feeling I always feel when I am going on a holiday. Maybe I am going on a holiday. I am in my parents’ place now plopped on the couch, watching TV and eating parents’ home cooked food. Love. So happy to be back in the South for the weekend. Indeed there is really no place like home. Previous Post What Did I Do Last Weekend?